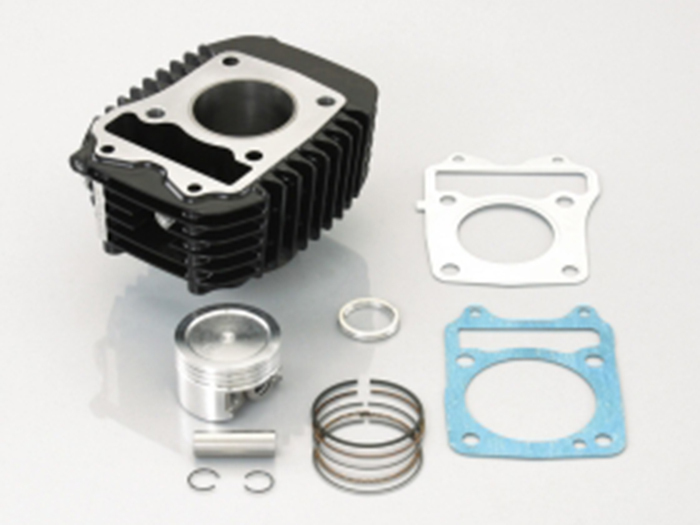 Kitaco 133cc light bore kit for Honda Grom. For enthusiasts who want added power from their Grom without breaking the bank or reducing engine life. Recommended for use with premium pump fuels and Kitaco iMap fuel injection controller.